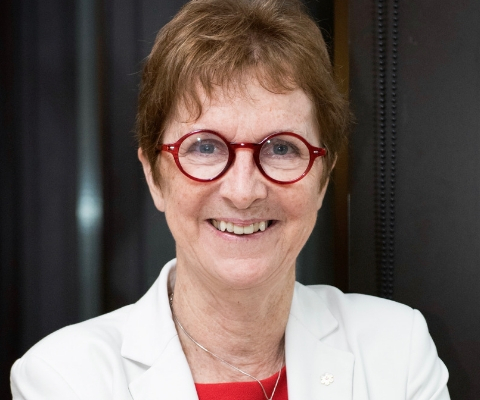 Dr. Janet Rossant, who holds University of Toronto’s highest rank of University Professor, was honoured with a 2018 L’Oréal-UNESCO For Women in Science Award in life sciences. The prize, which promotes diversity in science, recognizes Dr. Rossant’s outstanding research that explores how tissues and organs are formed in the developing embryo. Using both cellular and genetic manipulation techniques, Dr. Rossant works to understand the genetic control of normal and abnormal development in the early mouse embryo. Her interests have led to the discovery of a novel placental stem cell type, the trophoblast stem cell. Ultimately, she envisions a role for stem cells in treating human disease. Dr. Rossant is currently a professor in both the Department of Molecular Genetics, and Obstetrics and Gynecology at the University of Toronto, as well as a senior scientist at The Hospital for Sick Children and president of the Gairdner Foundation.Originally from the U.K., Dr. Rossant trained at Oxford and Cambridge universities before coming to Canada in 1977. Between 1985 and 2005, she taught at Brock University and then undertook research at the Samuel Lunenfeld Research Institute at Mount Sinai Hospital in Toronto. From 2005 to 2015, she was chief of research at The Hospital for Sick Children. Among other recognitions, Dr. Rossant has received the 10th International Society for Transgenic Technologies Prize, the Ross G. Harrison medal for lifetime achievement in Developmental Biology and the CIHR Michael Smith Prize. A Fellow of both the Royal Societies of London and Canada, she is also a foreign associate of the U.S. National Academy of Sciences. 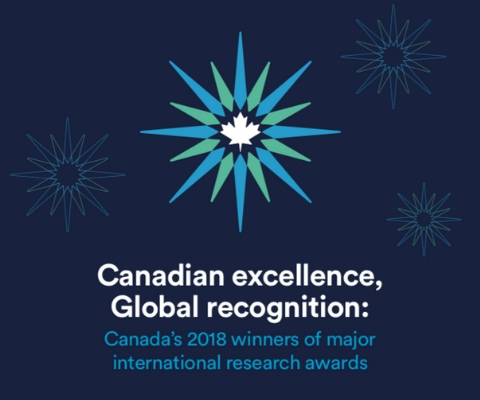 *Janet Rossant is one of 17 Canadian winners of major international research awards in 2018 featured in the publication Canadian excellence, Global recognition: Canada’s 2018 winners of major international research awards.